Hey all! 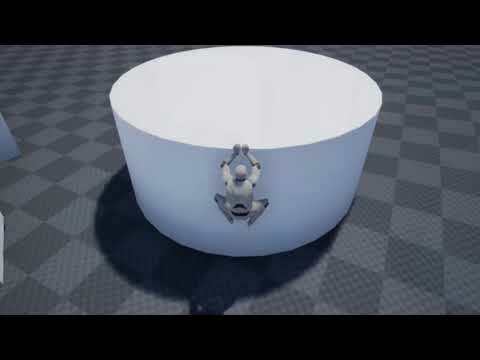 Not long ago I launched my 1st UE4 Marketplace asset. 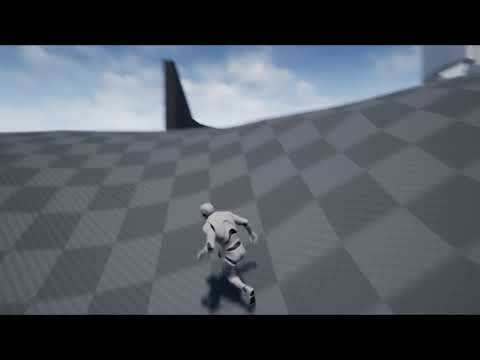 It initially launched with basic ledge grabbing and jumping abilities, but now it has evolved to more of a Parkour system. I am currently converting a lot of the code to be more modular so it's much easier to integrate with any custom character or Project. 20% off for the Marketplace Summer Sale! 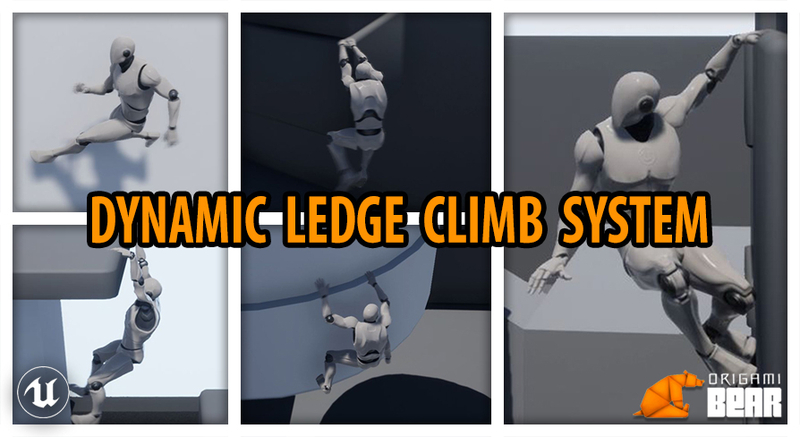 The Dynamic Ledge Climb System includes a solid Climbing locomotion system ideal for your next platformer game. It includes the ability to grab and hang on to ledges, move along the ledge while hanging (yes, even on curved surfaces and around hard corners!) and to Jump off the ledge in any direction. Turning around corners is completely dynamic and will work smoothly on any angled turn. The included animation clips do not use root motion. v1.0.1 includes new wall running and wall sliding along with a few new animation updates. 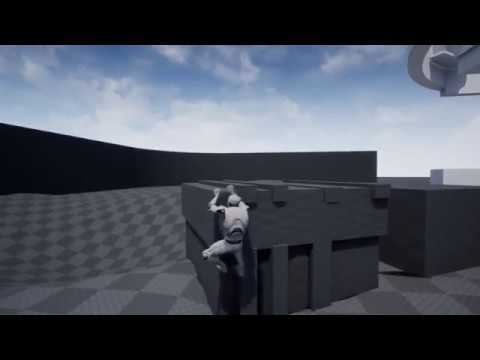 The character can now free hang from ledges. v1.0.2 includes bug fixes to wall angle detection. Hold Space while running towards a wall to Wall run. Here's a sneak peek at the new updated Advanced IK system coming soon to the pack.